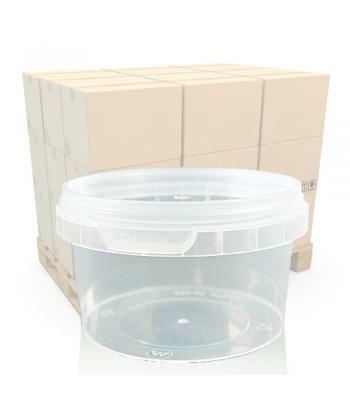 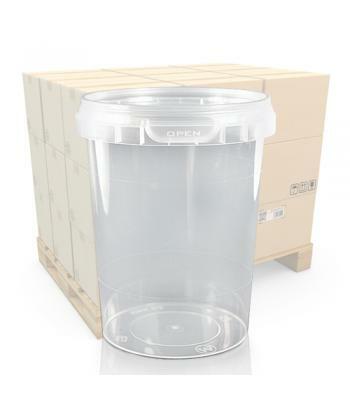 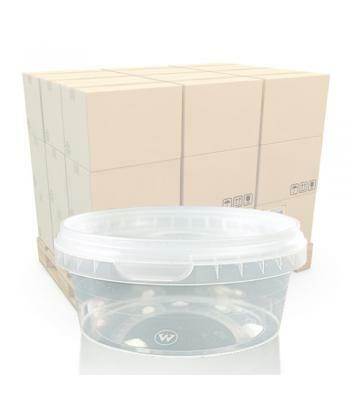 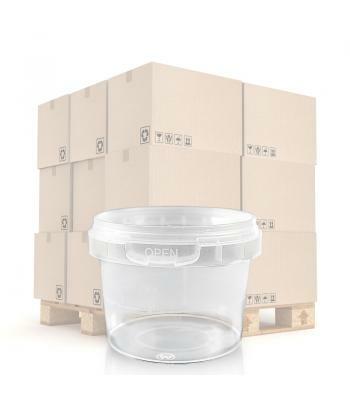 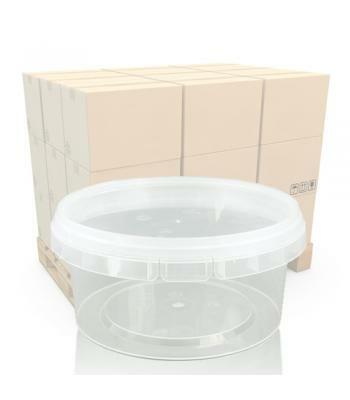 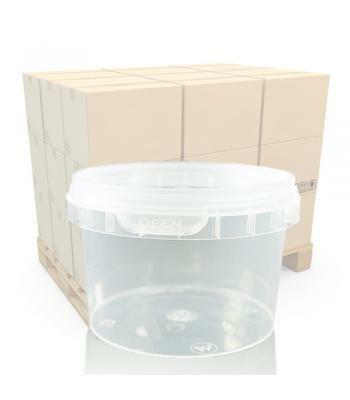 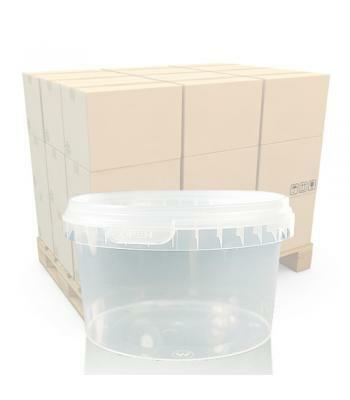 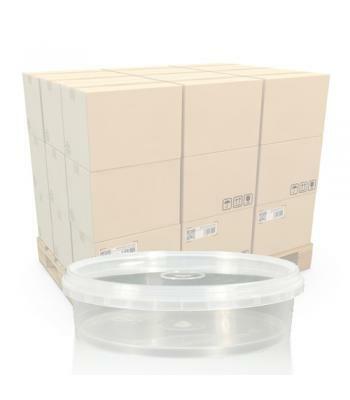 Manufactured by two of Europe's leading food packaging specialists, this range of robust, clear round tamper evident plastic food pots are the reliable option for storing a huge range of foods. 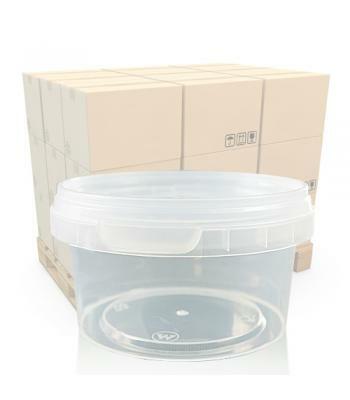 All of the food pots in this range are suitable for hot fill (up to 90°C), as well as being microwaveable, freezer safe and recyclable. 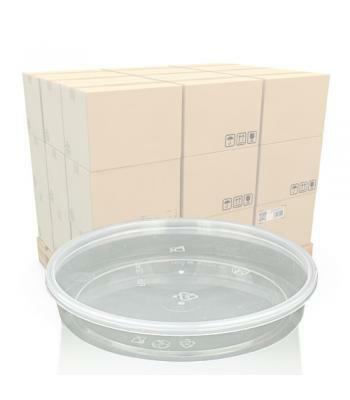 They are made from high quality, food grade polypropylene (PP) plastic, under strict quality control measures. 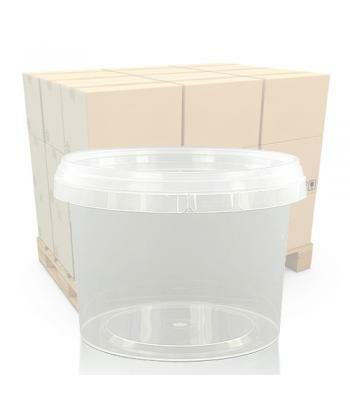 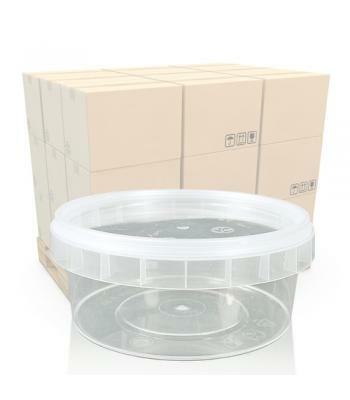 All of our plastic food tubs come with tamper evident lids, to keep food protected from contamination. 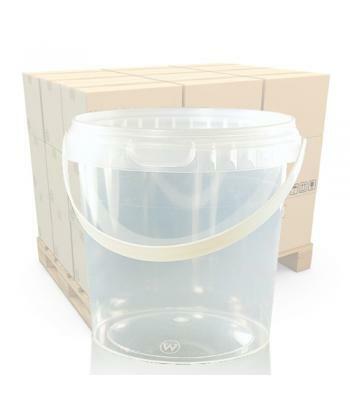 They are available in sizes ranging from 120ml up to 2 litres and many of our larger food tubs also come with attached handles, for easy carrying. 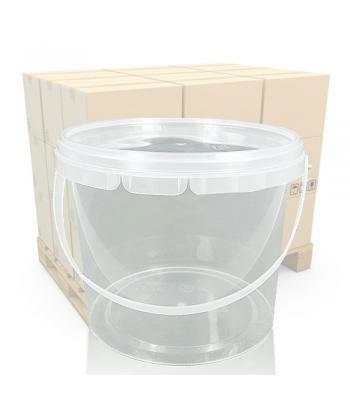 Just some examples of the foods that these containers are suitable for are: soups, salads, pasta, confectionery (candyfloss, popcorn, chocolates), desserts, fruit, nuts, olives, dips, sauces and much more. 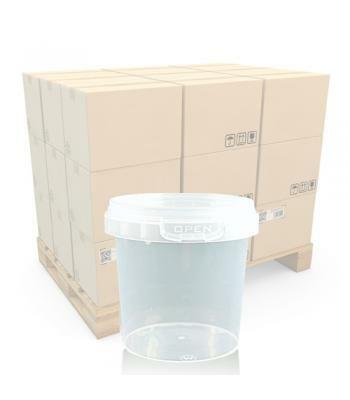 We recommend that you carry out product testing before committing to large orders. 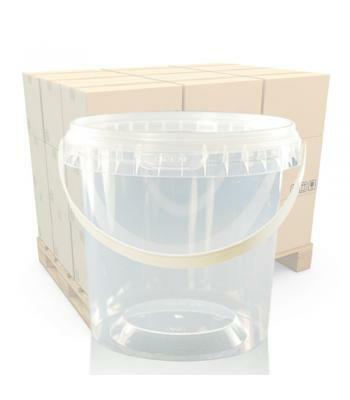 Please contact us to arrange a free sample.